Grab Bars by Dreamsbaku are used where extra support is required. FUNTION: This Grab Bar provides Bathroom Balance with Safe and Reliable Grips whether you're showering, bathing, or using the toilet. 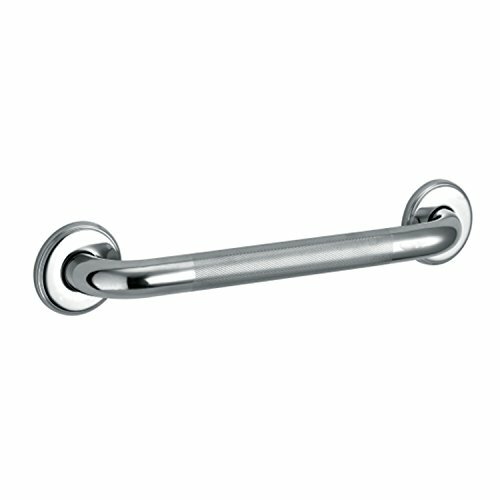 SIZE: 17 inches in length and 1.3 inches in diameter, this grab bar accommodates hands of all sizes and supports up to 500 pounds. If you have any questions about this product by Dreamsbaku, contact us by completing and submitting the form below. If you are looking for a specif part number, please include it with your message.